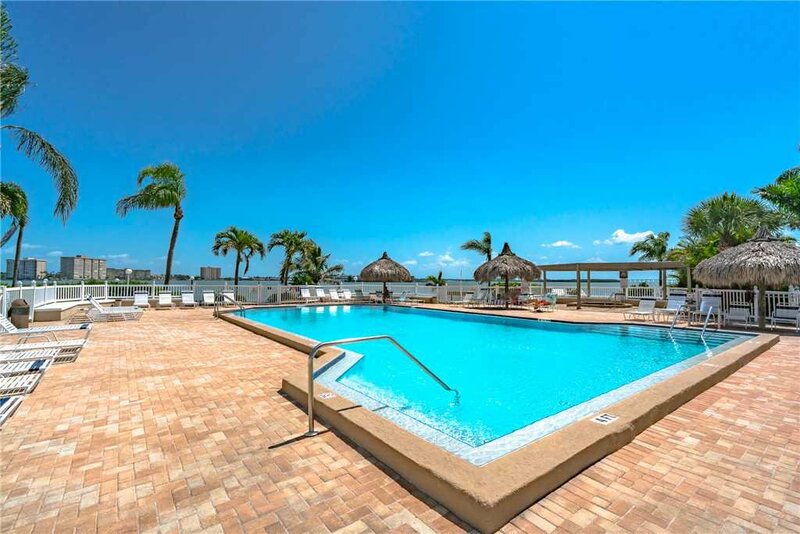 St Pete Beach is calling your name! 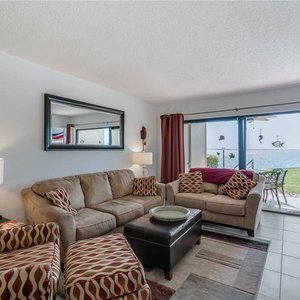 Palma Del Mar G-110 is a gorgeous and spacious condo that features two bedrooms, two bathrooms and sleeps seven. 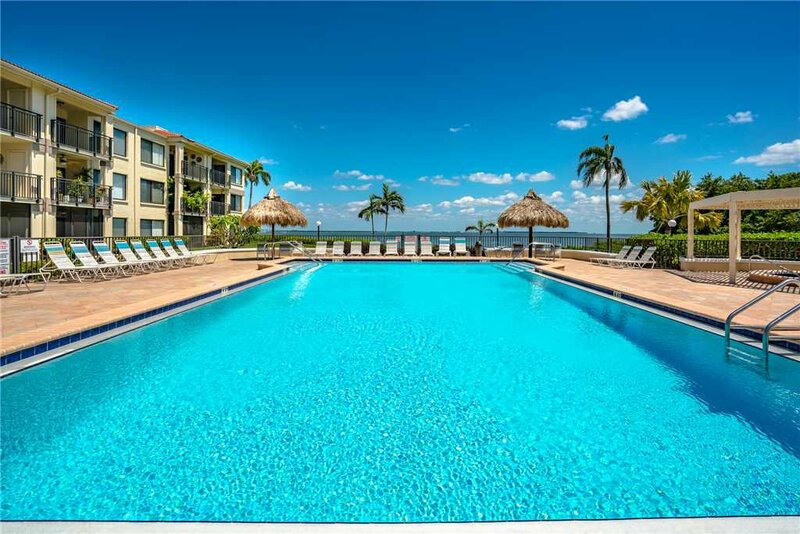 Enjoy the amazing amenities- the outdoor pool, spa, fishing pier, and plenty of walking and biking trails. 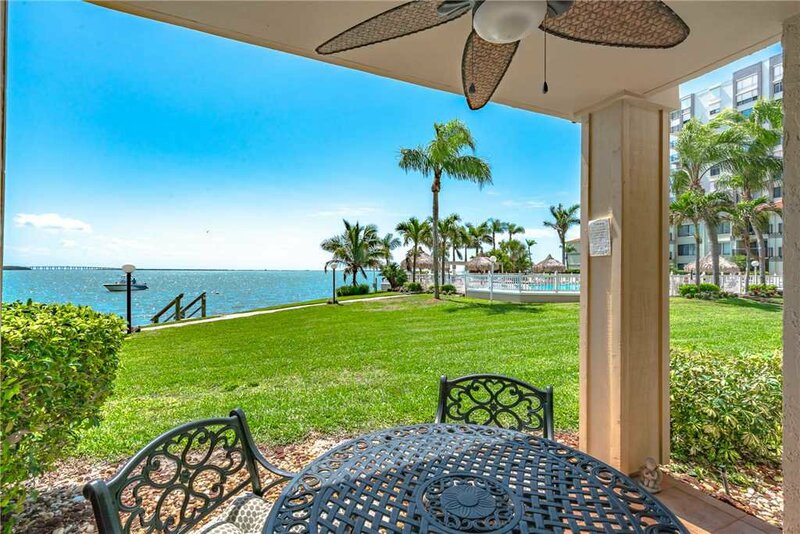 Palma Del Mar G-110 features a great open concept which is perfect for entertaining your guests. 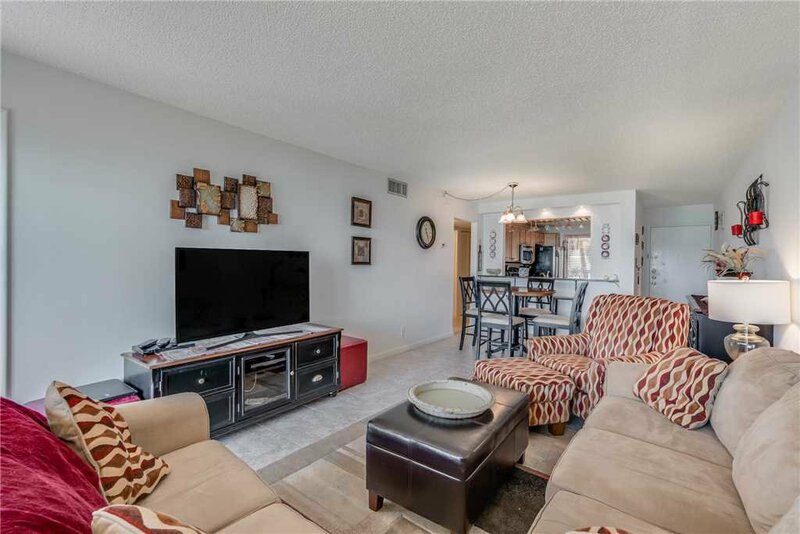 The living room offers a lovely sofa, loveseat, and chair situated around the large flat screen television. 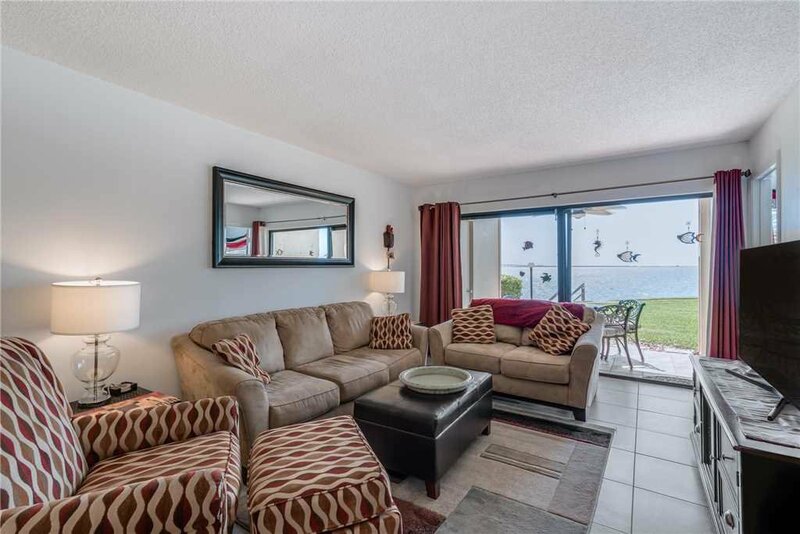 There are a number of large windows providing you plenty of views of the bay. 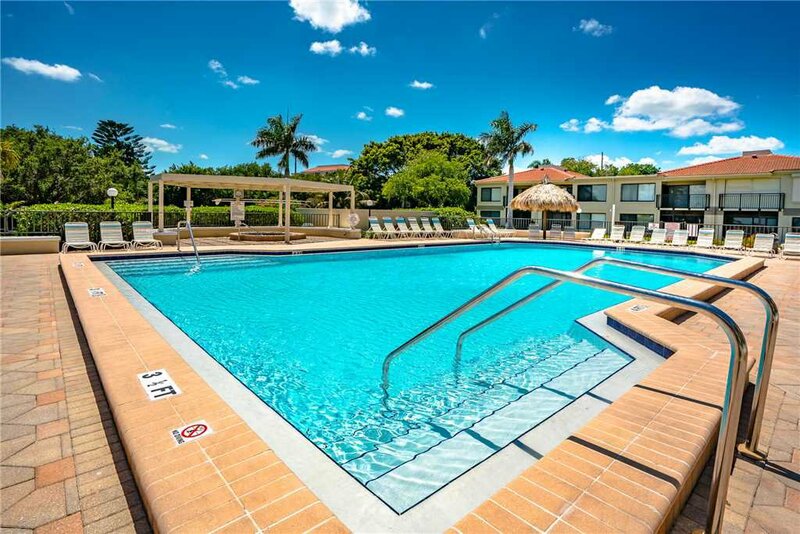 Kick back and relax after a long day in the sun while enjoying the large flat screen television and air conditioning! 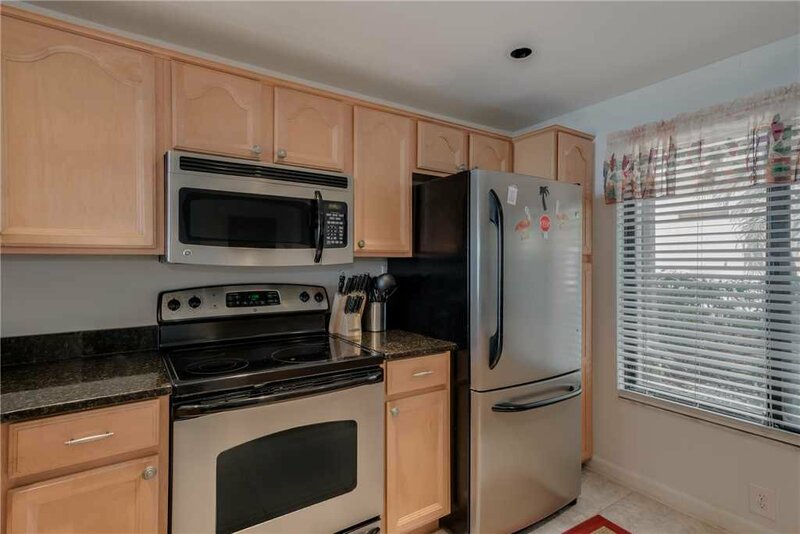 The bright and updated kitchen features a large amount of counter space, appliances and plenty of cabinet space. 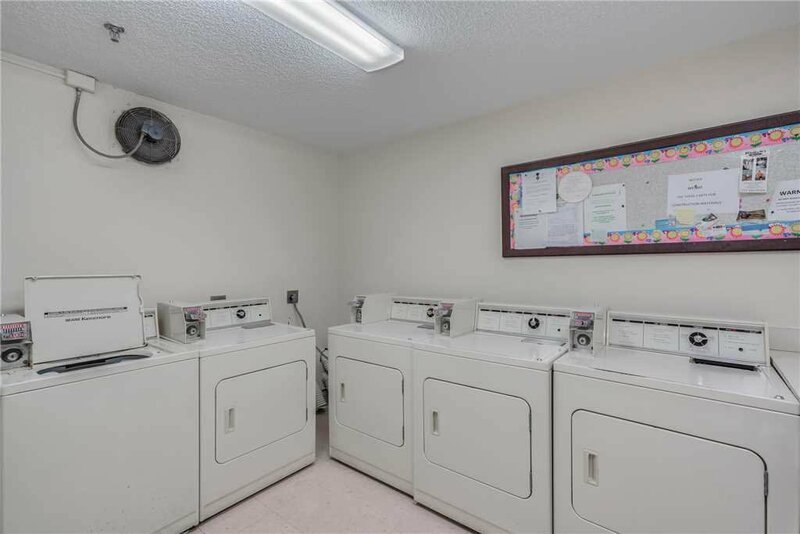 It is fully equipped with a dishwasher, microwave, refrigerator and freezer, stove top with an oven as well as cooking and eating utensils. All the necessities are provided to allow you to cook your favorite meals! 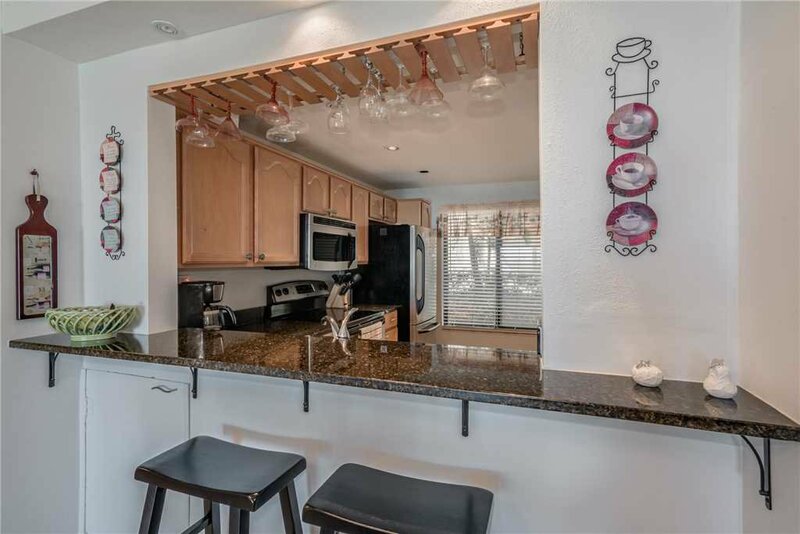 Enjoy conversation in the kitchen by utilizing the counter seating. The dining area offers a large dining table with seating for four. After dinner, take a step out on the patio and enjoy the peaceful sounds of nature and the breathtaking bay view from the table and chairs. 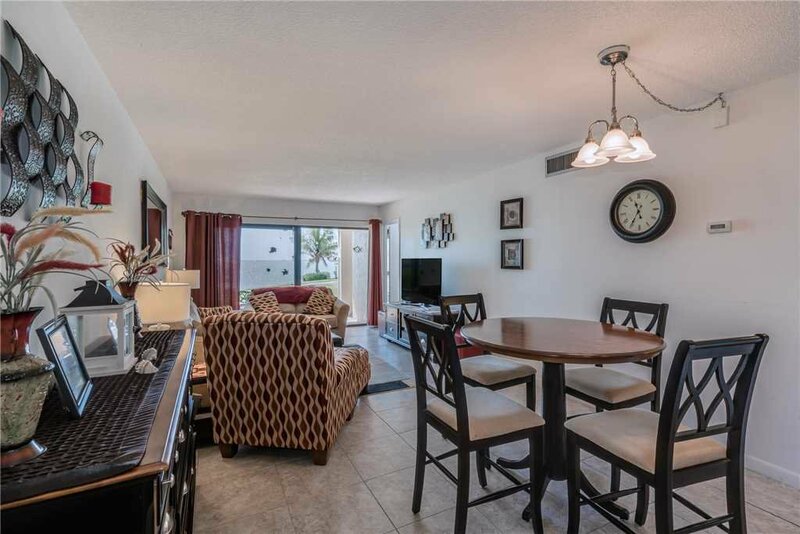 The patio is accessible from the master bedroom as well as the main living area. 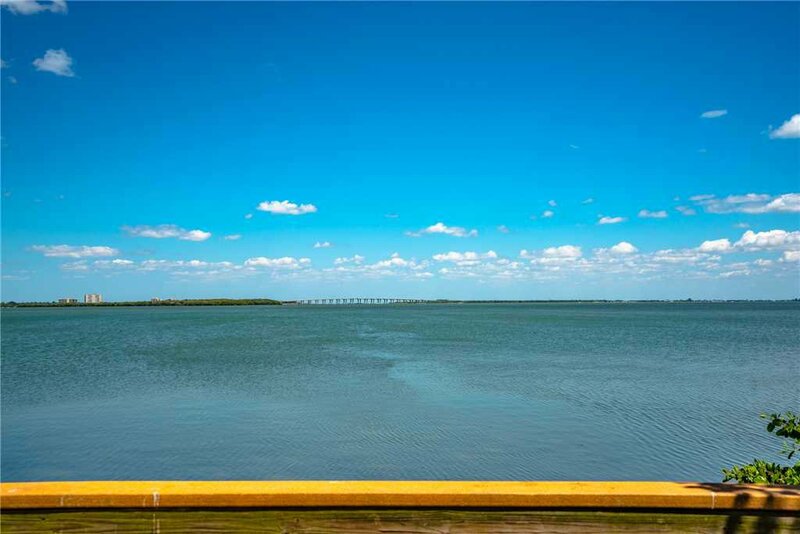 Relax and unwind after a long day in the sun as you sit on the patio and enjoy the peacefulness of the bay. Start your day while enjoying your favorite cup of coffee on the patio and prepare for the adventures to come! The patio offers a table with seating for six as well as additional lounge chairs. You will love the outdoor space! 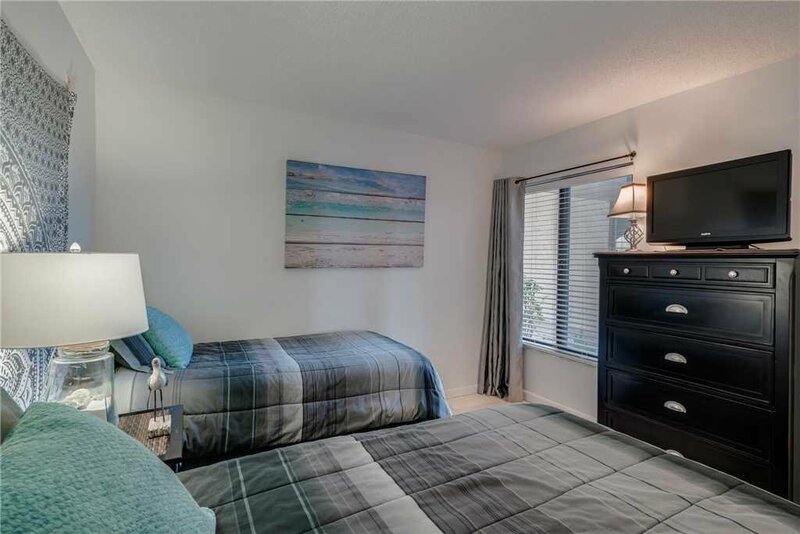 The master bedroom offers a relaxing retreat with a king-sized bed, dresser, and plenty of space to make yourself at home! 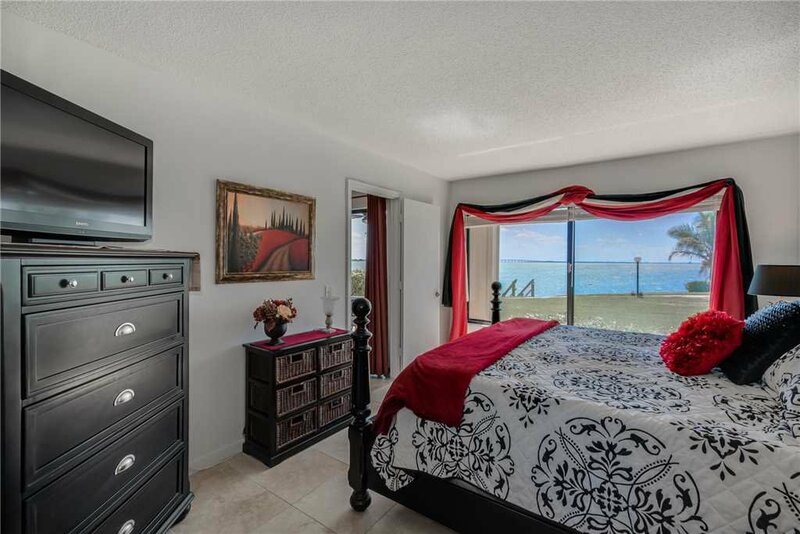 Enjoy relaxing in bed while watching your favorite shows on the flat screen television. The furnishings and décor are beautiful. 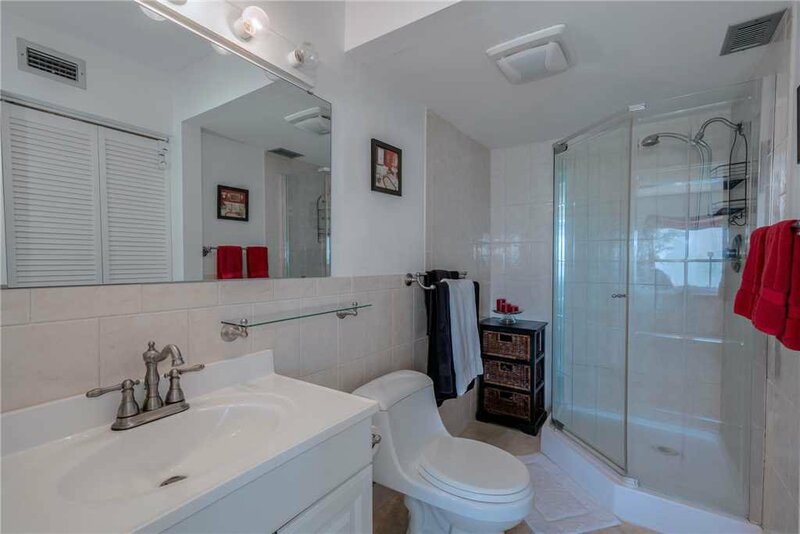 Enjoy the convenience of the master bathroom with the walk-in shower and vanity with plenty of counter space. 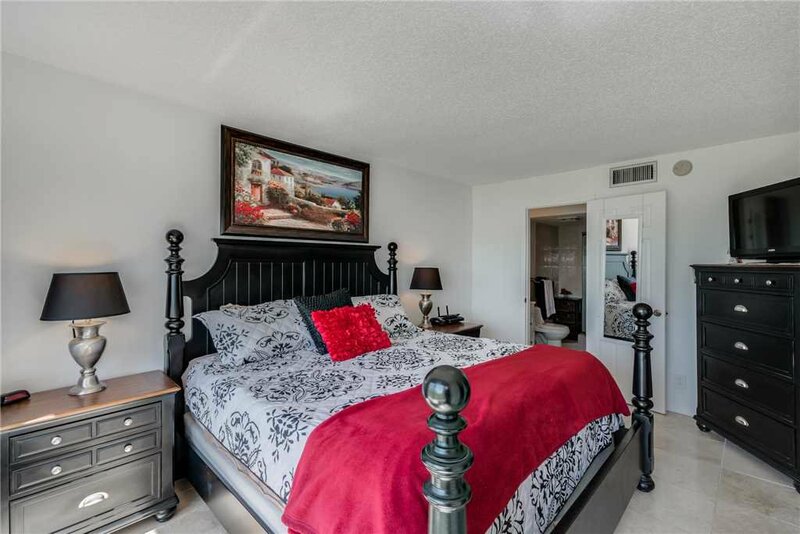 Enjoy the morning air with access to the patio from the master bedroom. 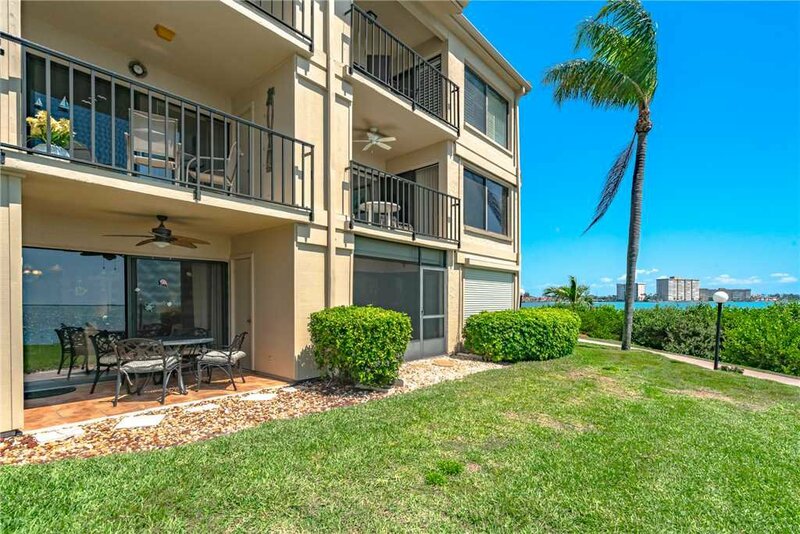 Palma Del Mar G-110 is the perfect home during your Florida vacation! The second bedroom offers two twin beds, making this the perfect spot for the kids to call home. Your guests will enjoy their stay and get a great night of rest in this beautiful bedroom. 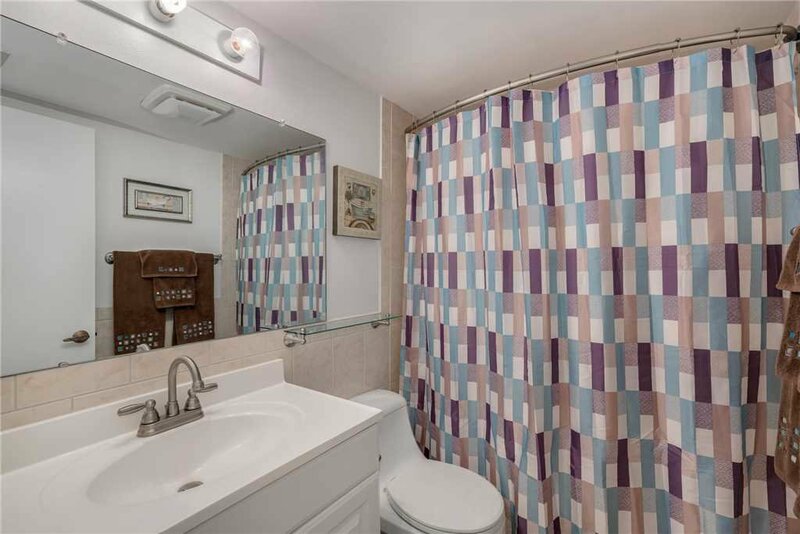 The second bathroom is beautifully updated and offers a tub/shower combination. A sofa sleeper is also available to accommodate additional guests during your stay. Fresh towels and bed linens are provided for you and your guests during your stay at Palma Del Mar G-110. 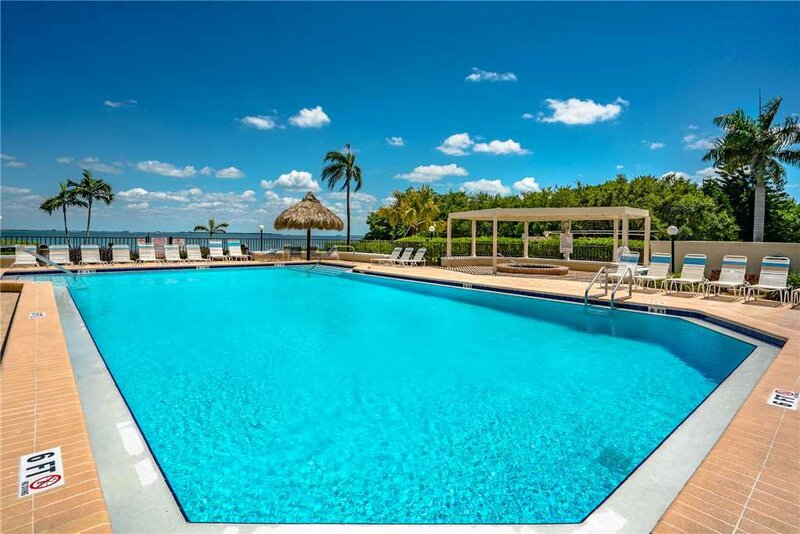 Your guests will have a vacation to remember! 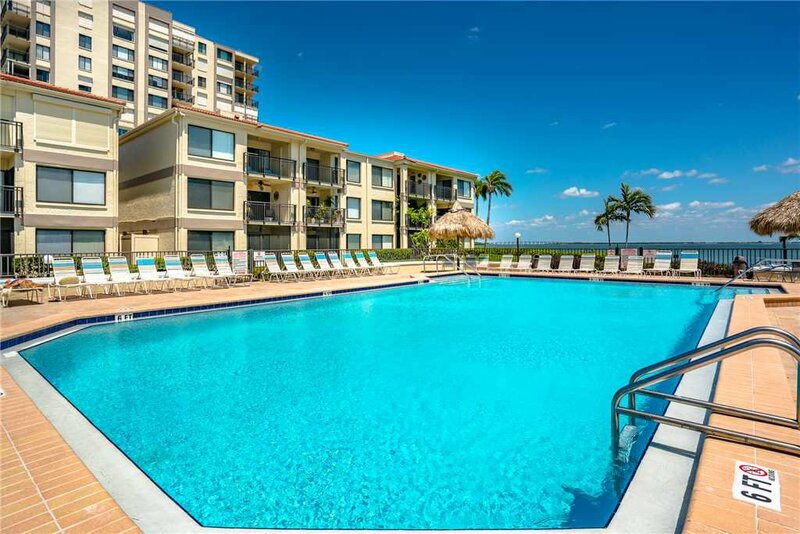 Palma Del Mar offers amazing amenities such as the heated outdoor pool, fitness center, game room, on-site laundry facilities and the convenience of being just a short walk to the beach! Guests of all ages will find great entertaining options and have the time of their life during their stay! 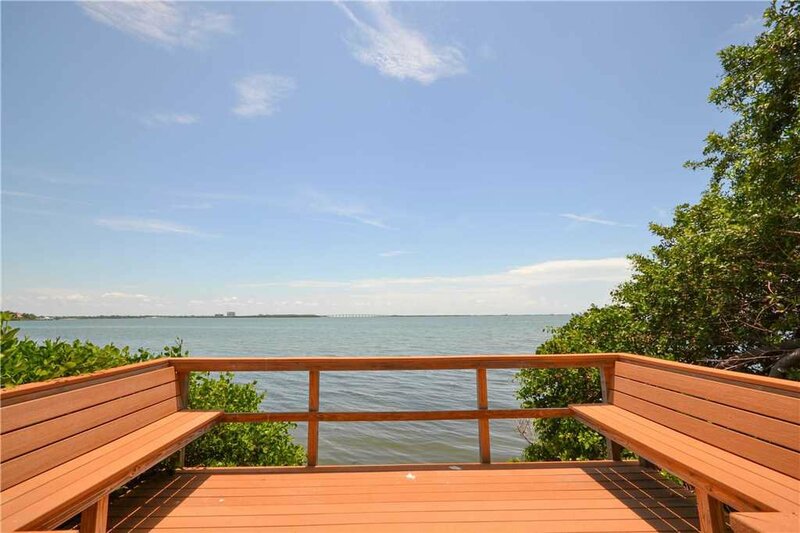 Palma Del Mar is located near the Boca Ciega Bay Aquatic Preserve. 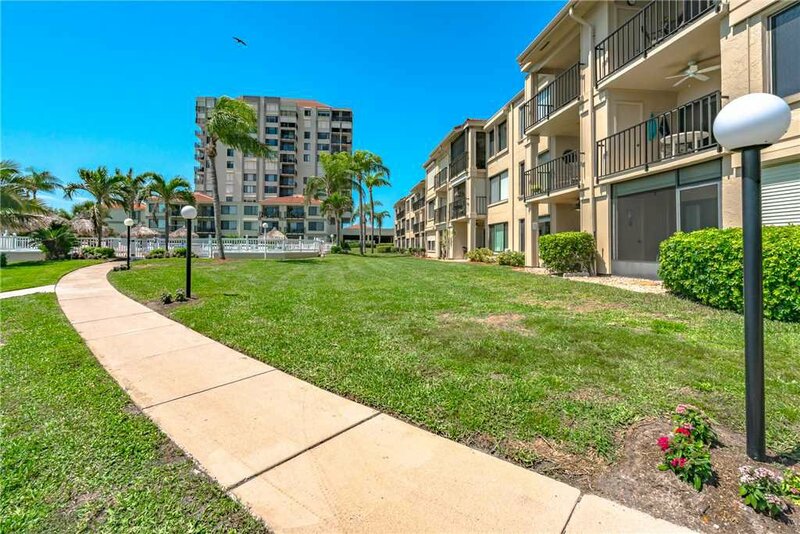 Enjoy the nearby shopping options in St. Petersburg on those rainy Florida days or stream your favorite shows in the condo using the free WiFi. 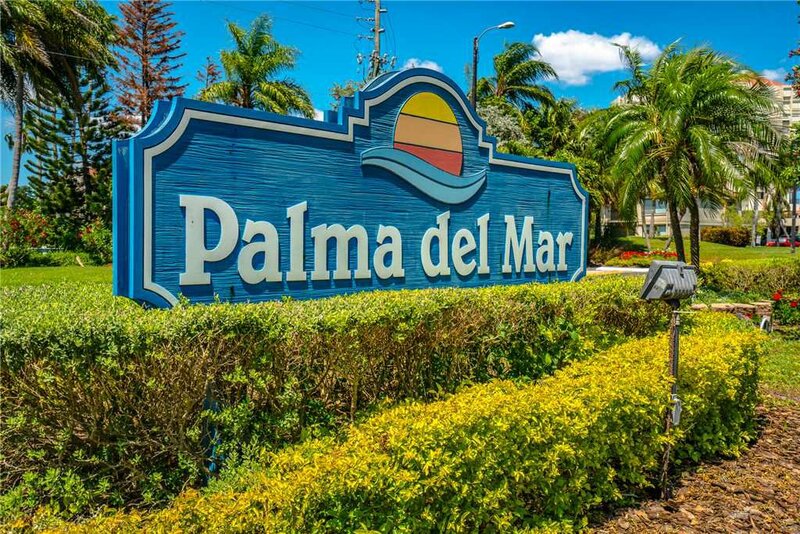 Palma Del Mar G-110 is spacious and meticulously maintained. 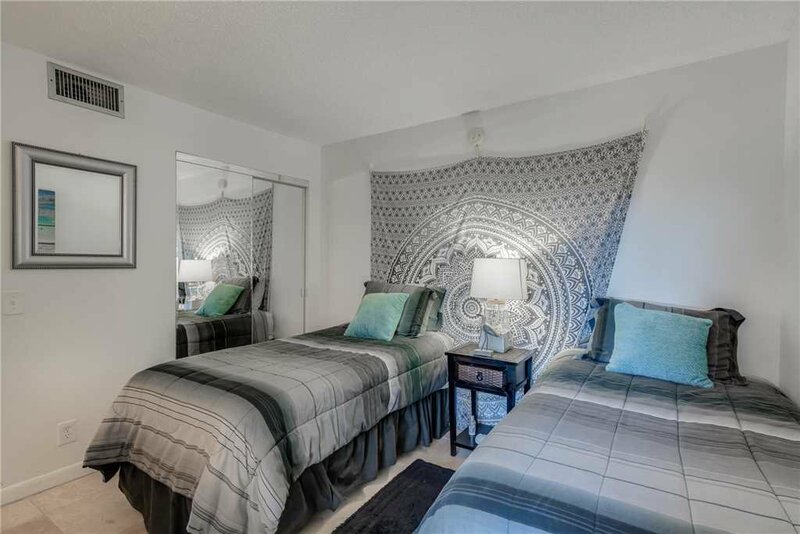 The condo accommodates seven guests and provides plenty of amenities for you and your guests. 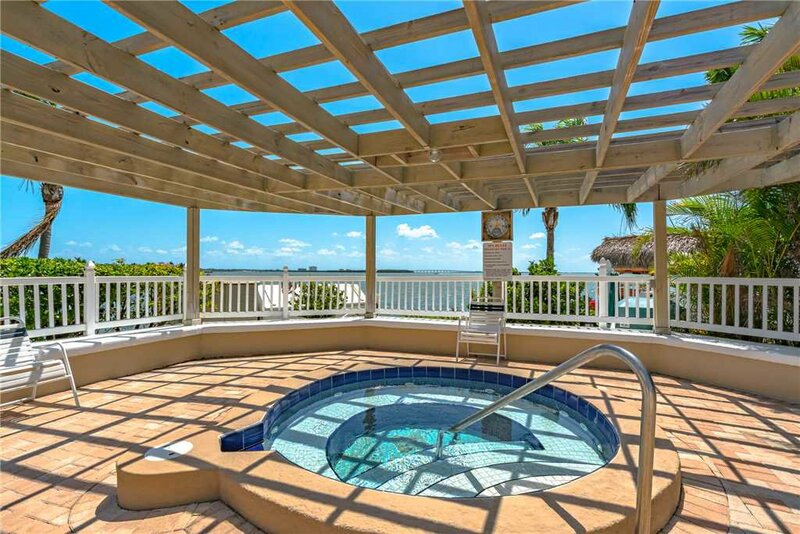 Enjoy watching the sunset from your private patio each night. 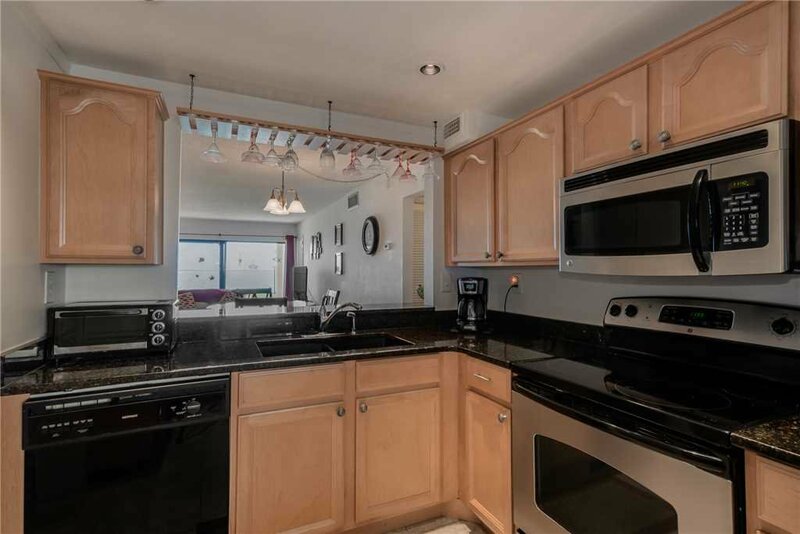 You won’t be disappointed with this condo! Why look anywhere else? 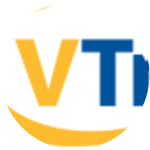 Call now to book your stay!